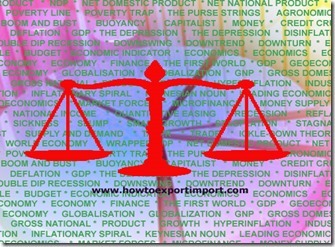 As exports is a complex subject and requires lot of documentation and compliance of procedures, it is desirable for the exporter to appoint C &F agent who are specialized in this field to guide and arrange shipment of goods, at economic cost, for the smooth completion of export transaction. Clearing and Forwarding agents, also known as freight forwarders, provide specialized, services in moving the goods from the exporter's warehouse to importer's warehouse. Their main function is to secure customs clearance for the cargo, ship them and procure the relevant transport document (Bill of Lading or Airway Bill). They also help in labelling, marking, transporting from the exporter's warehouse to the port and advising the exporter in the selection of shipping agent, route for shipment and economical mode of dispatch of goods. 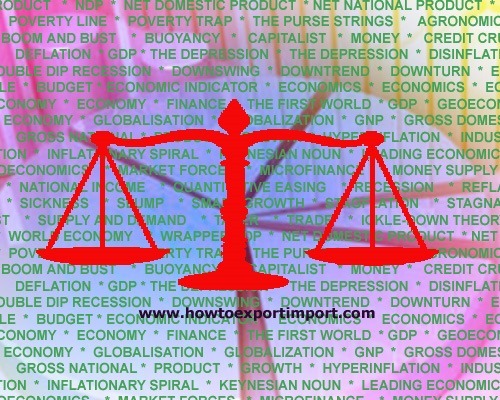 The role of clearing and forwarding agent is very significant in the export scenario. They also provide non-essential services such as arranging warehousing facility in the importer's country in the event of importer's refusal to take delivery of goods and coordinating with the surveyor in case of damage to the goods, during transit.